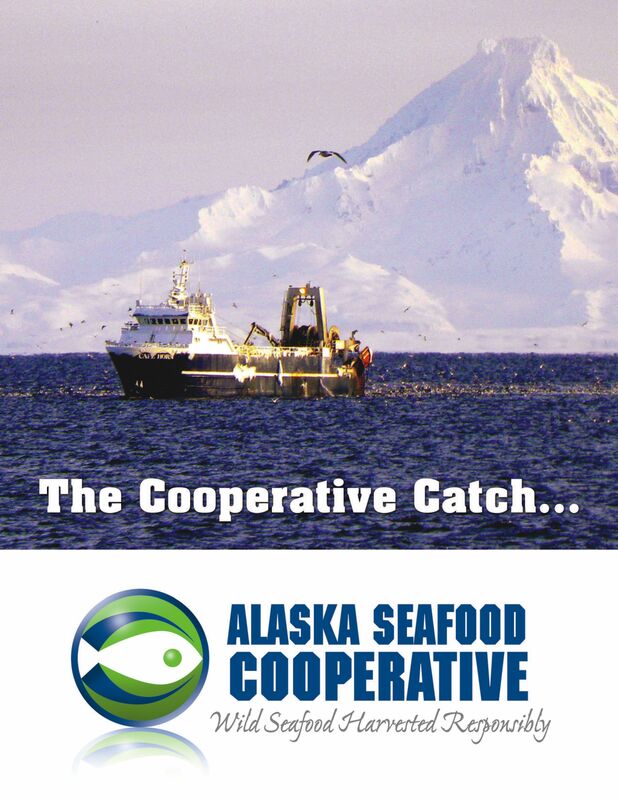 Formed in 2008, the Alaska Seafood Cooperative (AKSC), formerly the Best Use Cooperative, is a group of “catcher processor” fishing companies working to improve the management of Bering Sea flatfish and other non-pollock groundfish fisheries. Working with federal scientists, the AKSC has almost entirely eliminated its impact on the seafloor and bottom-dwelling marine species while still catching fish that feeds millions of people every year. 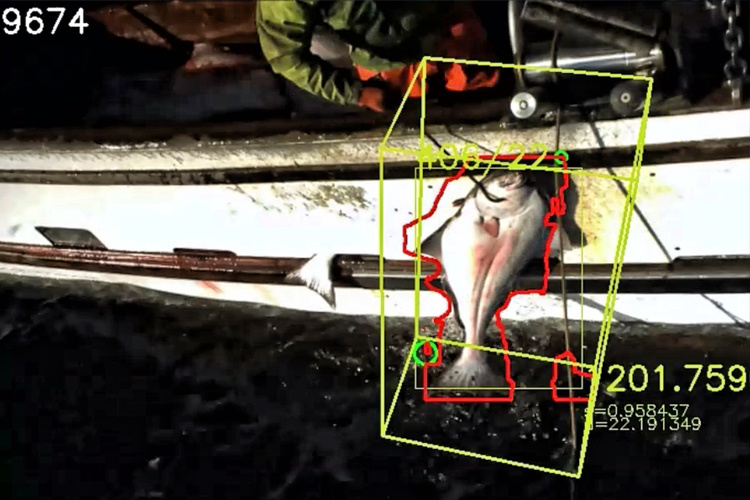 This revolution in the Bering Sea and Aleutian Islands trawl fisheries has been achieved by studying the behaviors of fish and modifying both our fishing practices and our gear to avoid the fish we don’t want to catch. These changes have allowed us to reduce our seafloor contact by over 90%. 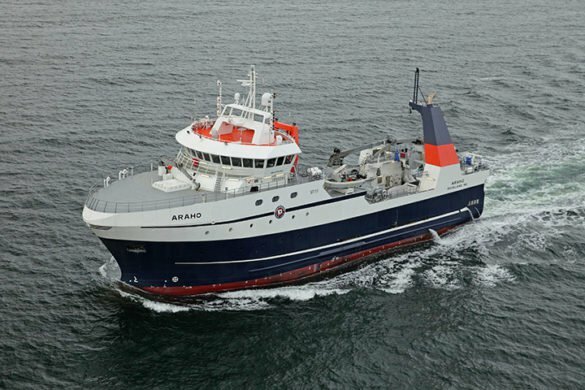 The Alaska Seafood Cooperative fleet is leading the way under a new federal “catch share” program that allocates fixed amounts of Pacific cod, yellowfin sole, rock sole, Pacific ocean perch and Atka mackerel to the Cooperative. 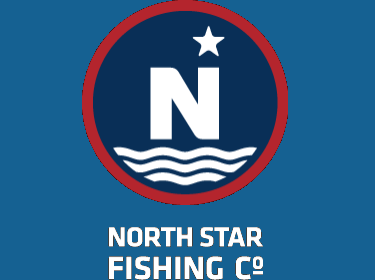 By ending the race for fish and working cooperatively, the fleet now harvest more fish with fewer tows by targeting areas of high abundance. 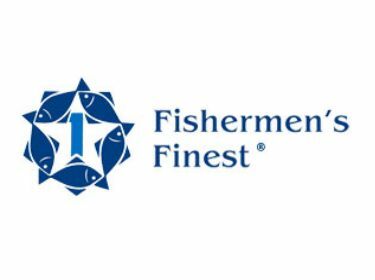 Our bycatch rates have decreased and our retention rates have increased along with an increased flow of product into the market. 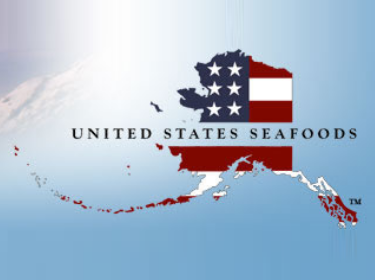 An exempted fishing permit is a permit issued by the Alaska Region of NMFS to allow groundfish fishing activities that would otherwise be prohibited under regulations for groundfish fishing. 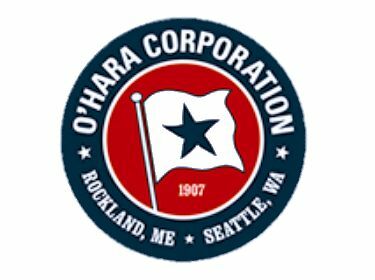 These permits are issued for limited experimental purposes to support projects that could benefit the groundfish fisheries and the environment. 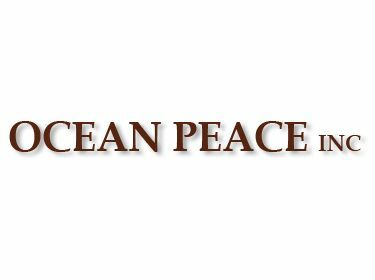 Examples of past projects supported by an EFP include the development of new gear types for an underutilized fishery and development of devices that reduce prohibited species bycatch.